You don’t have to run a business to flip things, but it’s a nice little side hustle every now and again for anyone needing to make some extra money. Car boot sales are really the best place to buy things to flip. You can easily pick up clothing ands shoes for around £3.00. But the boot sale season is limited to just a few months of the year, and even then, rain stops play regularly and the boot sales are a washout. The next best option that won’t be so affected by the weather is a trawl round your local charity shops, but these days they are not as cheap as they used to be, and well known brands are automatically marked up. However I still manage to find the odd item that turns a good profit. Soft toys can be great little flips and here’s one I ‘flipped’ earlier! 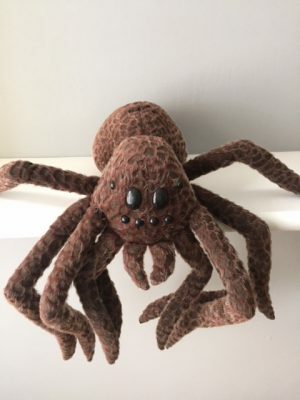 I paid £1.00 for him, he was very large and probably not best suited to a house full of people living with arachnophobia, but I knew he would be easy to sell on eBay. I listed him for £17.00 or best offer, and accepted an offer of £16.00, giving me £15.00 profit. Taking into account postage and eBay fees I still made over £10.00 profit in just a few hours. On trend items or well known brands are really great items to flip. 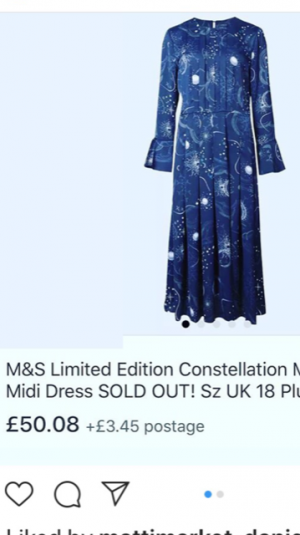 Take this very popular dress from Marks and Spencer. 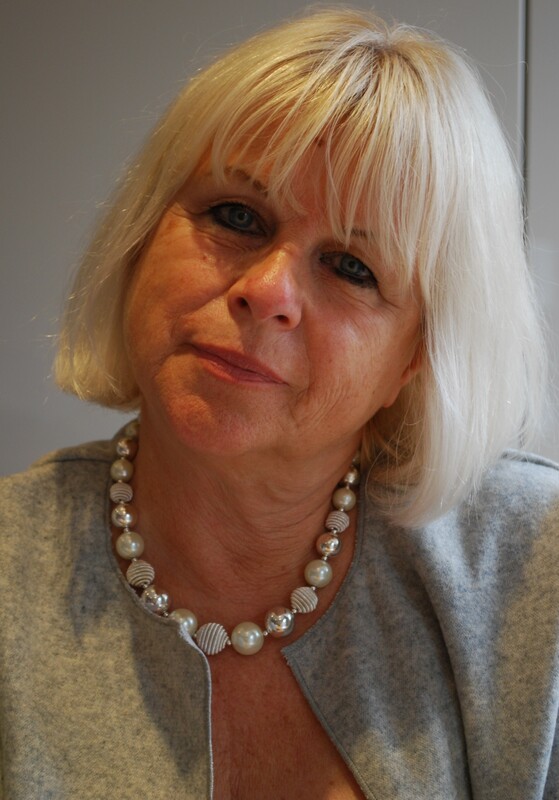 It was launched to lots of press coverage and was featured in the Daily Mail and many popular glossy magazines. 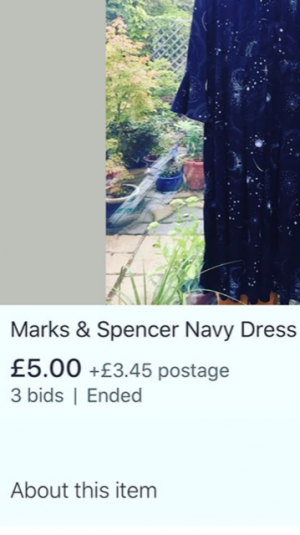 So when another reseller found it for sale on Ebay, (with a very unflattering photo and poor description) , she put in a cheeky bid of £5.00 and the dress was hers and just a few days later she flipped it and the dress shown on the left, became the dress shown on the right, with a profit of around £40.00 after fees. Good Flipping! These are just two examples of how easy it is to make a bit of money from flipping. Previous Post PET INSURANCE MAY SAVE YOUR DOGS LIFE.